User Interface Designing for iOS / Android Apps. 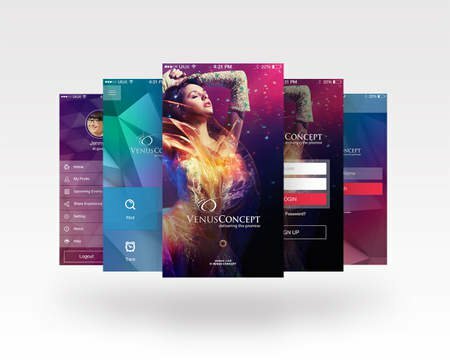 Looking for a design which is having modern touch and designs according to latest trends for your mobile application concept? Are are you looking for a redesign of your existing application? We design mobile application User Interface out of your wire frame or your written description. The designing will be according to your preference such as iOS 11 Style, Flat Styling, Android Material Design etc. After placing an order, if required, I can prepare sitemap & flow chart sketch out of your description for a better understanding of user interface. 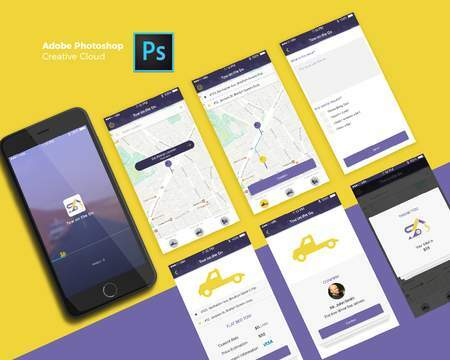 – PSD or Sketch 4 source files. No. of screen designs: 10. 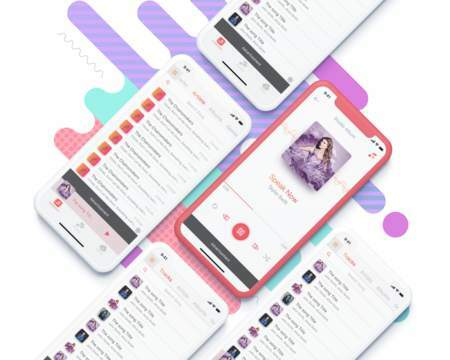 – I do real time design testing (visual testing) on iphone retina resolution, Android XHDPI Device, iPad Mini (whichever is applicable to your order). – Either of the platforms (iPhone or Android) included in the mentioned quote. Please ask for a custom proposal if you are looking designs for both the platform. – We offer iPad optimized design separately. Please ask for more details. – Flow Chart Design is not included in the quote and completion time. Please purchase the addon service for the same. – If you are looking for a suitable logo for the app as well, please purchase the addon service for logo design. – This service DO NOT cover application coding. We have a development team and charging separately for the app coding.